Leslie Smith​ is a nurse, philanthropist, and educator who currently resides in Katy, Texas. She is the mother of four amazing children Raven, Skylar, Tyler, and Crystal who have all grown up participating, supporting and being blessed by the education and services provided by HEROES. 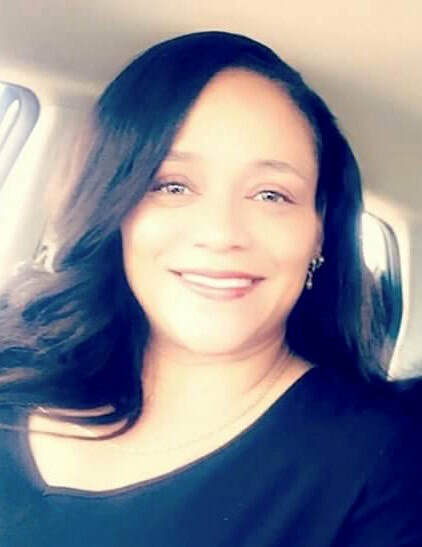 She graduated from Grambling State University as a Registered nurse and has obtained several certificates, degrees, and titles over her 20 years in health care. However, she always says her greatest accomplishment is her children. Leslie has held several titles and positions in her hometown of Bastrop, LA. She has traveled extensively promoting healthcare, education, and equality. She believes it is one's duty to serve not only her community but to be of service to as many people as possible. The tireless commitment of the HEROES staff and their dedication to serving others is why Leslie continues to support HEROES and it's founder. She joined the HEROES Board in 2015.